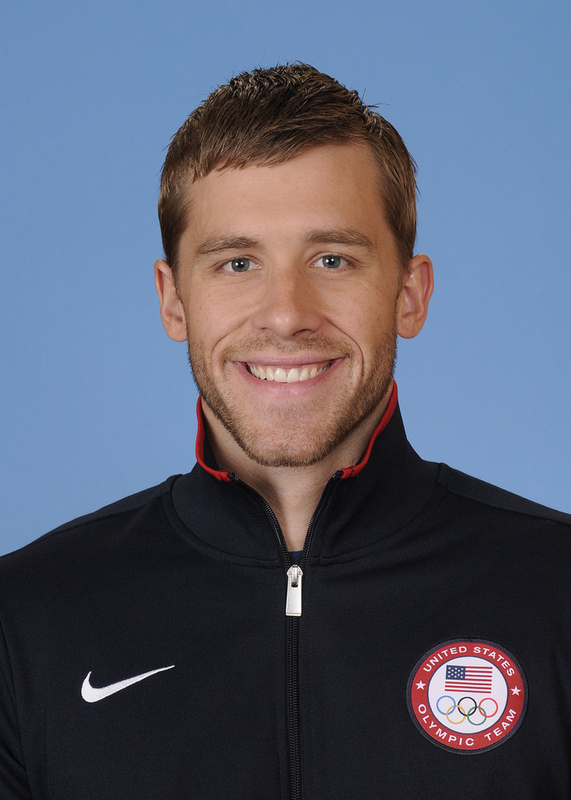 Today’s crush is my future ex husband, swimmer Nick Thoman. 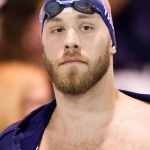 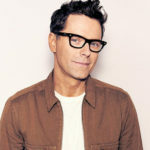 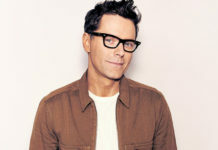 Nick is an Olympic Gold and Silver medalist, having won at the London 2012 games. 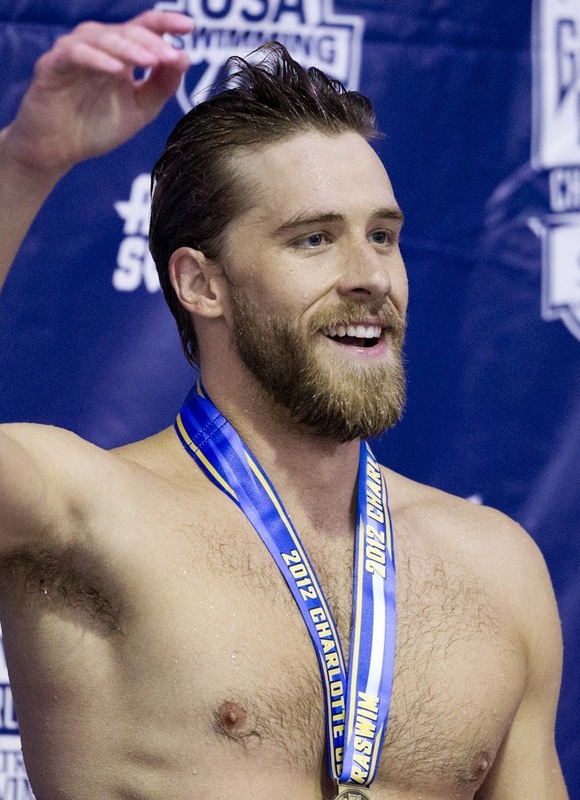 He specializes in the backstroke and lemme tell you, I’d definitely be willing to help him practice his stroke any time. 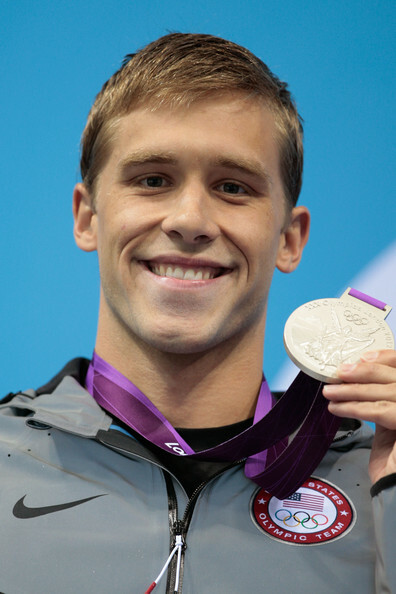 He was born in Cincinnati, Ohio, in 1986. 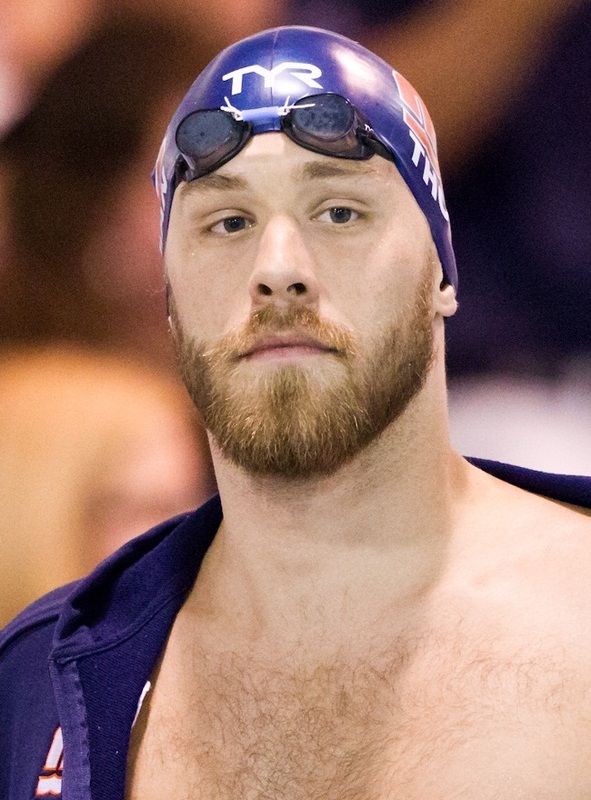 This 6’1” tall, 185 lbs currently holds the world record in the 100-meter backstroke (short course). 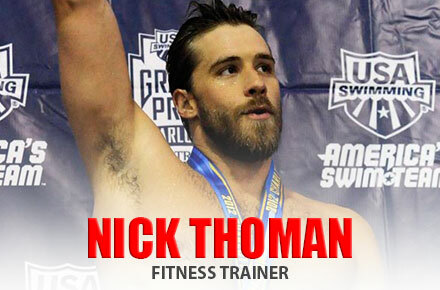 You can follow him on Twitter @Nick_Thoman.